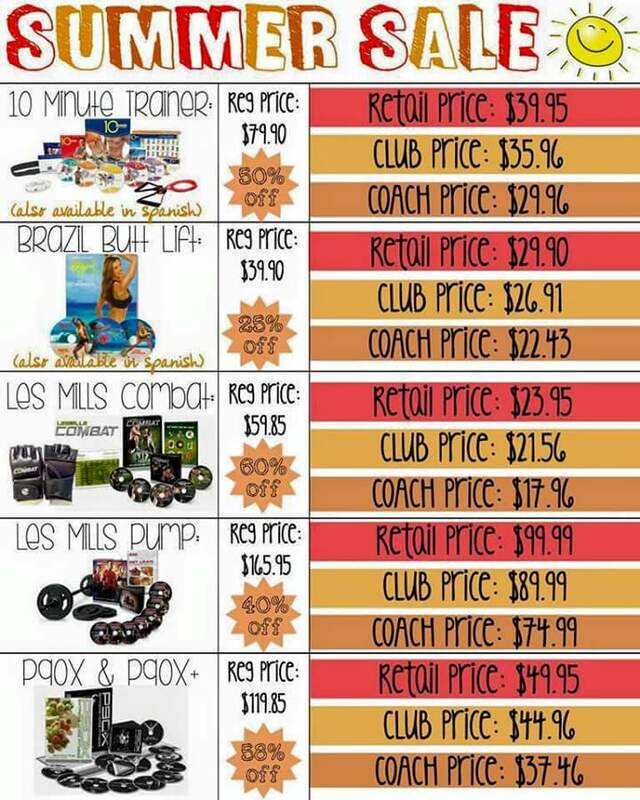 Huge Beachbody Summer Sale available 9:30 PST. Just a small preview there is more in there! !